Ticket punch 6000 for tickets, badges, stickers. 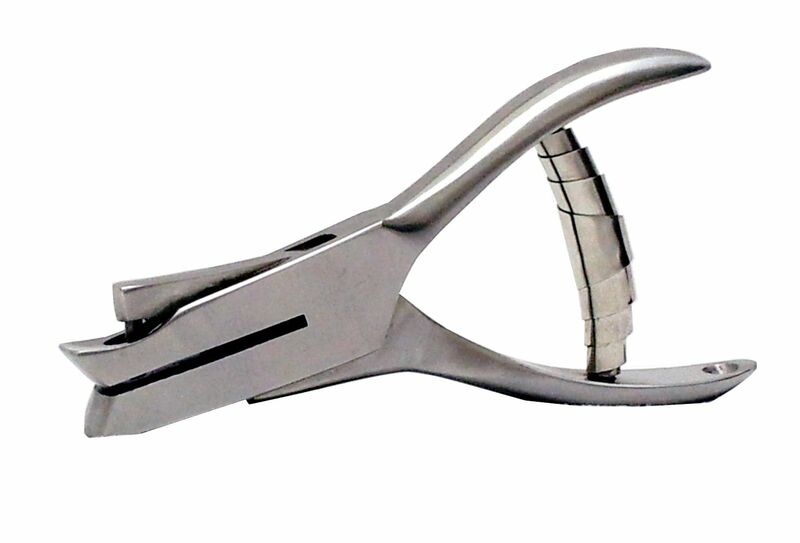 This ticket punch is a very reasonable hole punch plier for simple validation applications where quality and durability is not a key requirement. 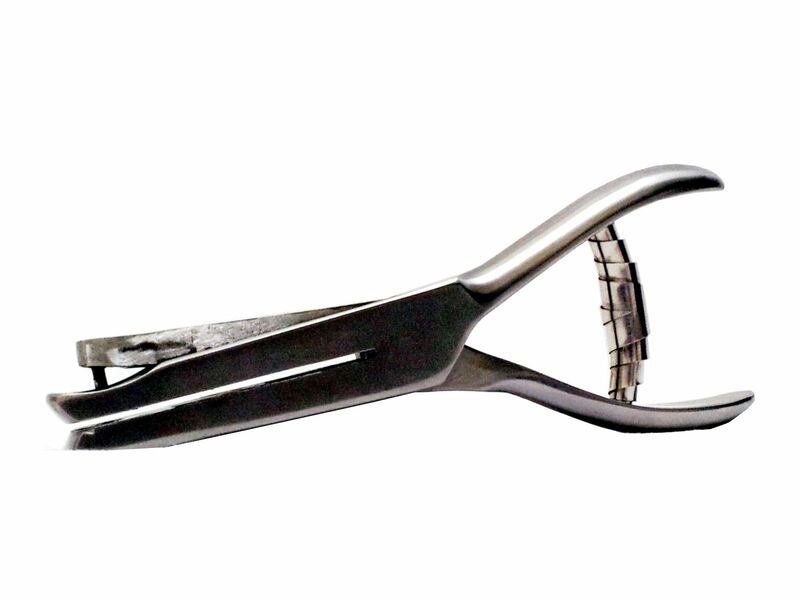 This plier is often used for the validation of badges on fire extinguishers or vehicles. Our ticket punch 6000 is available only in 3 mm round hole, the plier 6005 is also available in different patterns.